Does my property really need an electric gate system? Do you really need an electric gate for your property? Well, not really if you’re satisfied with the current looks of your property and the security offered by your old battered driveway gate that your kids jump over. But if that’s not so and you’ve been planning to give your property a face lift as well as working towards enhancing its security aspects, electric gate operation systems in Miami is what you’re looking for. With new technological advances, multiple types of electric gate operator options are available for the customers to choose from. While swing electrical gates were the first ones to be introduced, sliding gates, articulated gate openers, underground gate jack openers, overhead gate systems are now being opted by customers depending on the type of property and the foreseen usage. So why do you need one and what benefits do electric gate operation systems have for your property? Available in multiple designs, styles and looks to match the overall landscape of your property, these can instantly transform the curb appeal of your property. And what’s more, you’ll be surprised to see your property value significantly increased within a short span. Security, of course, is the main benefit that comes with the electrical gate technology. With technologically advanced access control systems like remote operated entry/exit, card readers, surveillance cameras, handheld surveillance through devices like smartphones; complete security within your property premises can be ensured. While an electric gate operation system can serve you a lifetime with minimal maintenance needs, checking and acting on the need for minor repairs can go a long way in doing so. A gate can be damaged or face operational problems for any reason including a mechanical issue, a technical glitch, a simple sensor or battery problem or a major issue like a natural calamity. 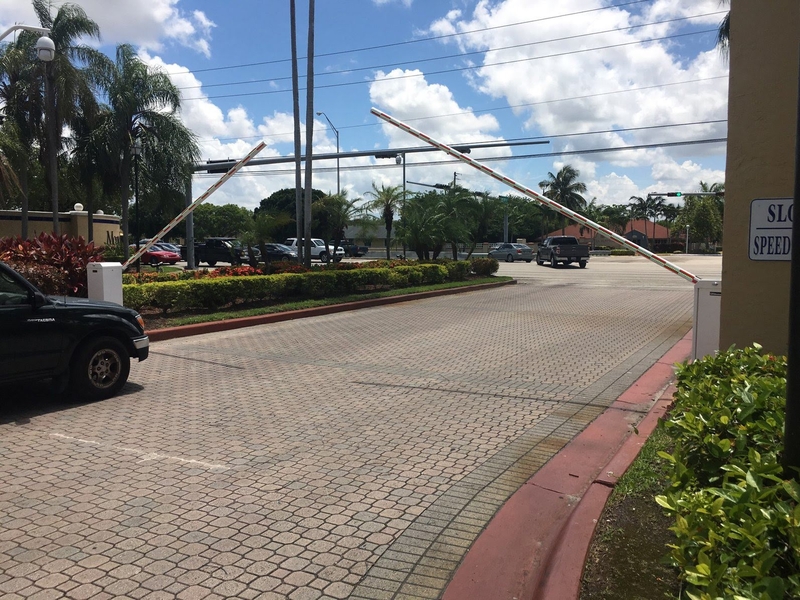 That said, irrespective of whether you have a sliding or a swing electrical gate or you need services for an automatic barrier gate repairs in Miami, expert service providers within the sector can always get you immediate help. A small investment can sometimes go a long way. 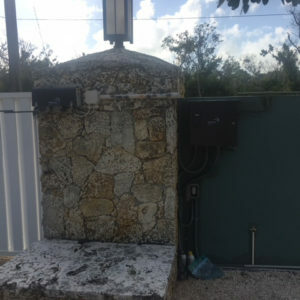 Investing in an electric gate operator in Miami and trusting a leading repair and maintenance organization for its smooth functioning will serve multiple purposes, increasing your property’s security and adding a wow factor at the same time. Top Benefits Of Installing Automatic Gates In A Commercial SetupHow Access Control Systems can help you to repair gate motor? How Access Control Systems can help you to repair gate motor?